If you are experiencing excess water retention or bloating, you may be seeking relief. A diuretic tea offers a natural solution to your discomfort and is easily found at your local store. Or, you can mix your own tea by choosing select herbs designed to help you excrete the excess water. Green tea is one of the most widely turned to teas for diuretic purposes. One of the reasons is that it contains caffeine. Caffeine is a natural diuretic and it aids in pushing water out of your system. However, it is possible to ingest too much caffeine and dehydrate your system, so use caution when selecting and consuming a natural diuretic such as green tea. Green tea, Camellia sinesis, is made from unfermented leaves and also contains the highest level of the health-boosting polyphenol properties. Since it also contains caffeine, it can be used as a stimulant, which can aid in weight loss. According to the University of Maryland Medical Center, the weight loss may be due to the catechins in the green tea which promote the burning of fat. The combination of fat-burning and water excretion will contribute to a loss in weight, but be mindful that any weight lost through water is easily replaced once you resume your intake of adequate hydration. The hibiscus flower also has diuretic properties, which can contribute to a reduction in blood pressure. According to the February 2012 edition of the Journal of Ethnopharmacology, hibiscus, also known as Jamaica, has been shown to increase kidney filtration and renal relaxation, which will help to remove excess water. 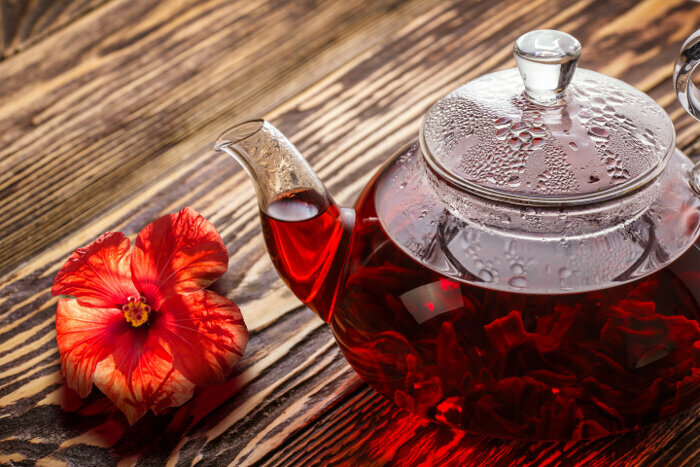 You may find hibiscus added to your best diuretic tea to help stimulate your system. 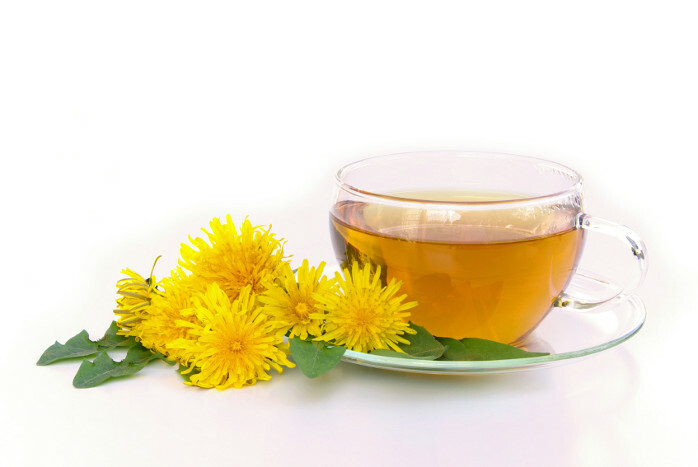 Dandelion tea is one of the best diuretic teas and is a natural way to help your body rid itself of excess water. Dandelion tea may not suit your taste buds, but can be combined with other teas such as peppermint, sage or chamomile, or you can add honey, milk or sugar to disguise the bitter taste. The best diuretic tea is the one that works for you. Try different varieties until you find an enjoyable taste and see the results you desire. For instance, if weight loss is your goal, you may find that green tea is the optimal choice, since the properties in green tea are also shown to stimulate your metabolism and fat-burning potential. One of damiana’s purposes is to help reduce bedwetting. Therefore, damiana may have the opposite effect and help you hold onto urine instead of releasing it. Valerian, an herb found in popular beverages, has been linked to a reduction in the body’s sodium content, according to a 2013 edition of The Primary Care Companion for CNS Disorders. If you are seeking to use an herbal diuretic, use caution with Valerian as it may also disrupt the sodium content of your blood. Mullein is also an herb used to make medicine and should be used with caution when seeking diuretic herbal alternatives. The herb Senna, is used to make laxatives. You also excrete water in bowels, but caution should be used when ingesting Senna for diuretic purposes as you could risk dehydration.